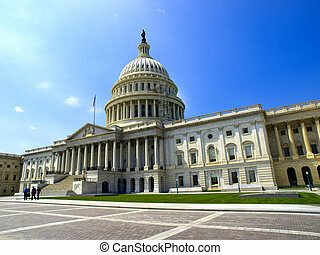 Usa capitol. 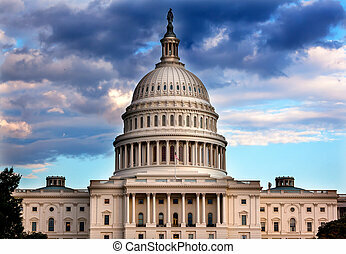 Us capitol building with star spangled banner and sun rays. 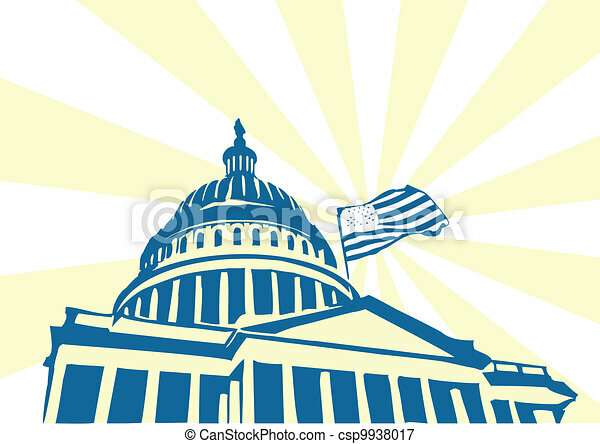 US Capitol building with star spangled banner and sun rays. 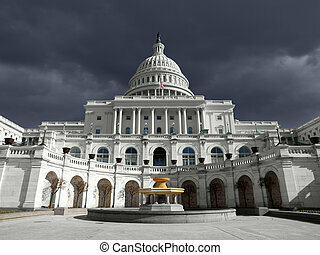 Storm clouds gather at the United States Capitol building in Washington DC. 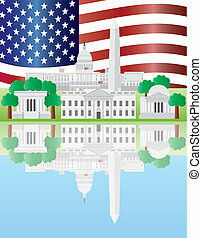 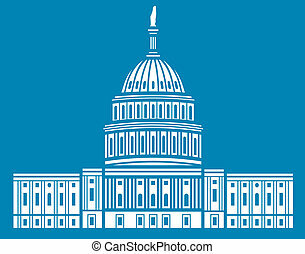 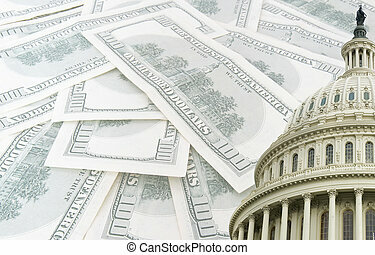 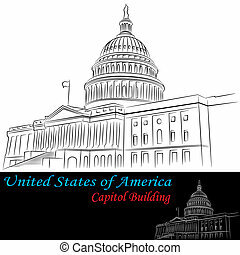 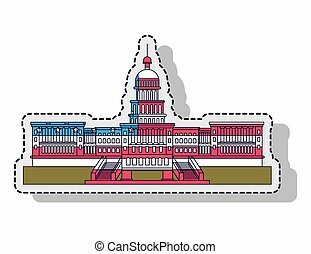 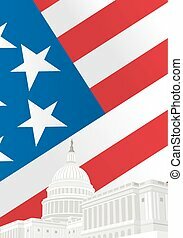 An image of United States of America Capitol Building drawing set. 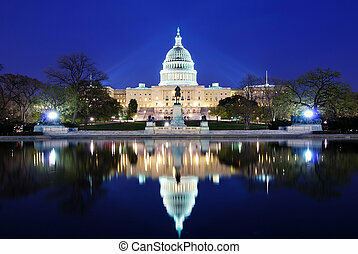 Capitol Hill Building at dusk with lake reflection and blue sky, Washington DC. 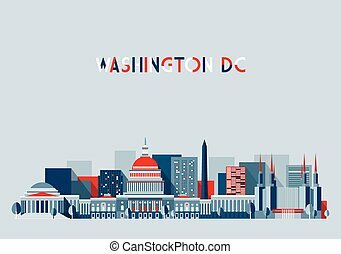 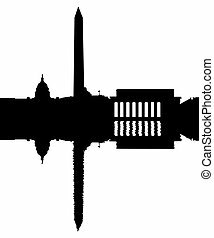 detailed silhouette of Washington D.C.